Hello beautifuls, after a long time I am bringing to you the review of a lip care product. 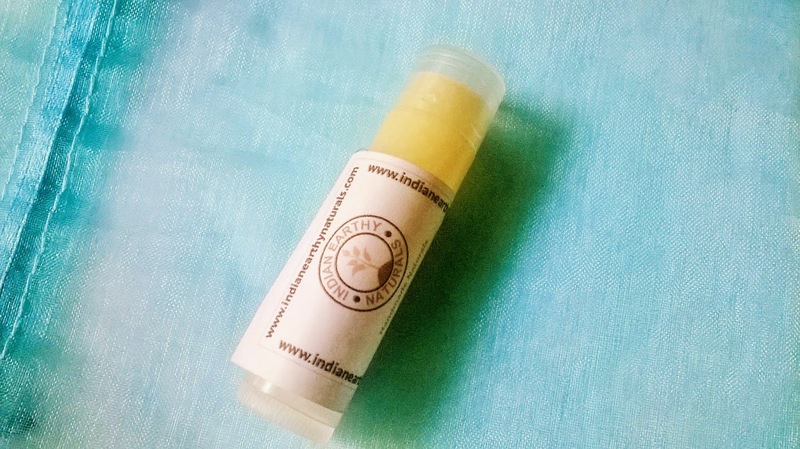 Here is the Indian Earthy Naturals Lime & Coconut Lip Balm which is 100% natural. Made with nourishing Virgin extra lights oils, shea butter, kokum butter, pure beeswax, and lime essential oil. 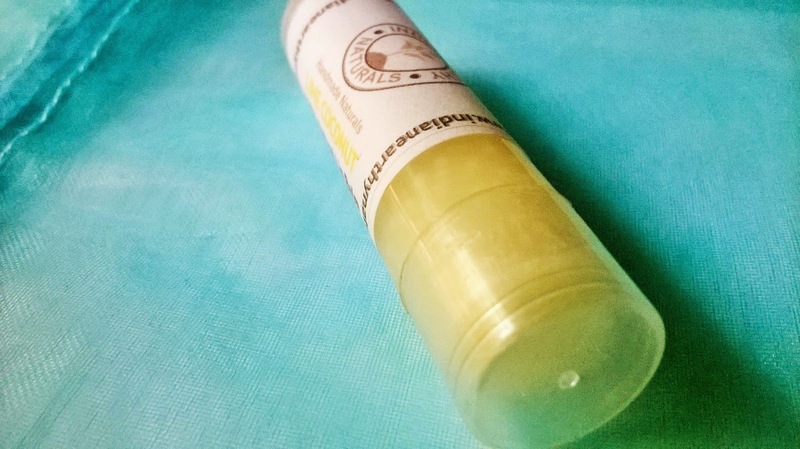 As you apply this lip balm, you inhale the scent of fresh limes...what a perfect and lemony way to keep your lips nourished. Lime lovers will adore this...you will feel refreshed each time you apply this natural balm. 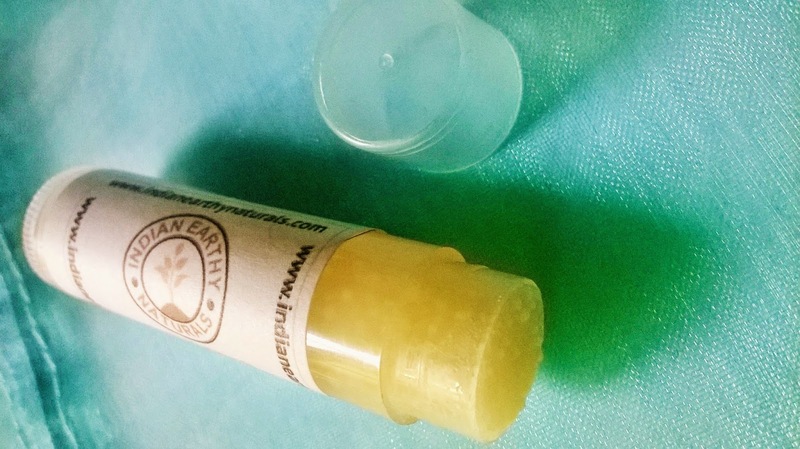 Packaging: Indian Earthy Naturals Lime & Coconut Lip Balm comes in a simple plastic stick with a transparent body. My Experience: Have you even tried drinking coconut water with a pinch of lime juice? It is pure bliss during a hot summer afternoon, to beat the heat. I had the same kind of expectation from this lip balm, just because of the unique ingredients. The lip balm is very hydrating. 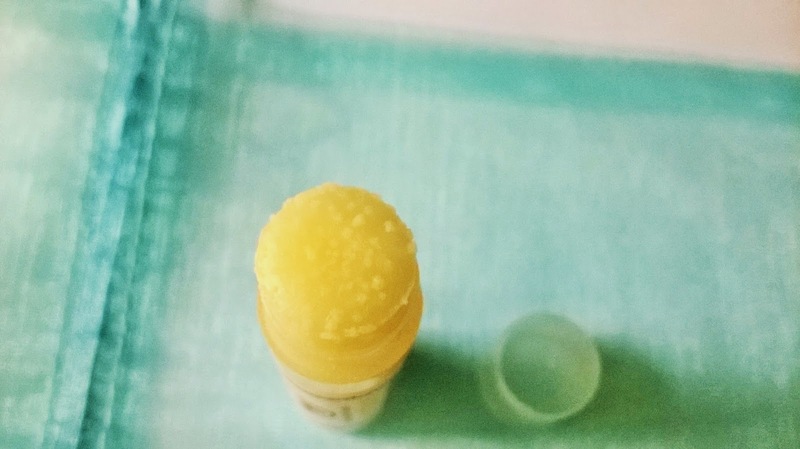 You can tell the inclusion of pure coconut oil, from the bubbles formed on top of the balm. The lips stay hydrated for a very long time. 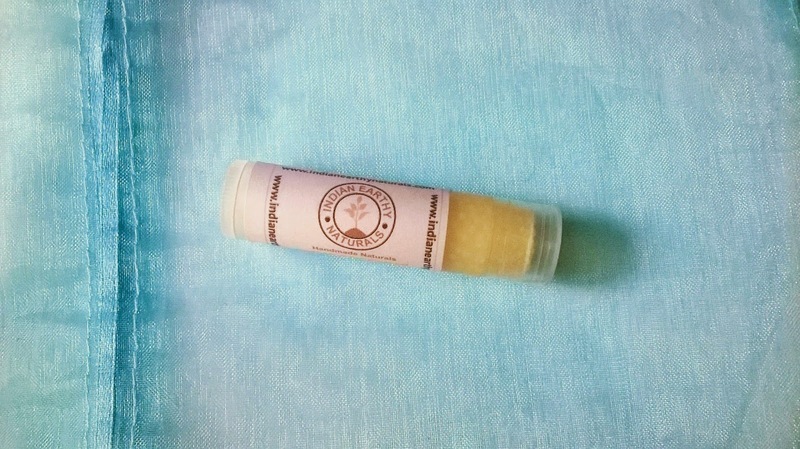 It is a clear lip balm and that is good as the market is now filled with tinted lip balms. 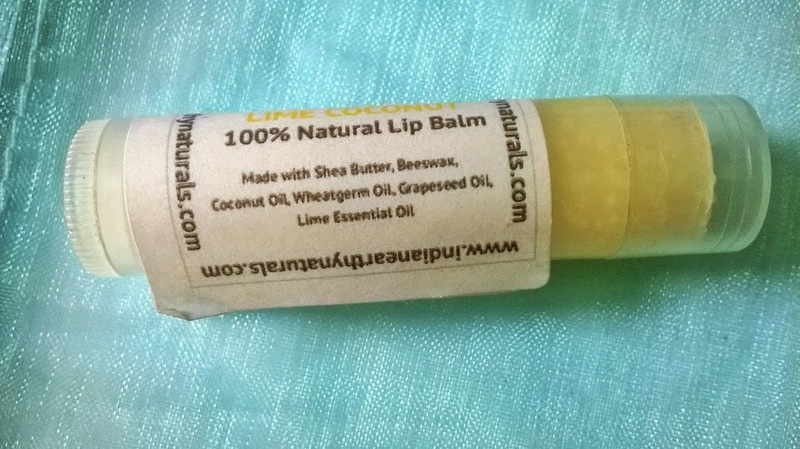 The ingredients used to make Indian Earthy Naturals Lime & Coconut Lip Balm are really fascinating, with grapeseed oil, wheatgerm oil and sheabutter as the key ingredients. Basically there is no weak point about the lip balm. However, I would have preferred the fragrance to b a mix of coconut and lime, and not only lime. 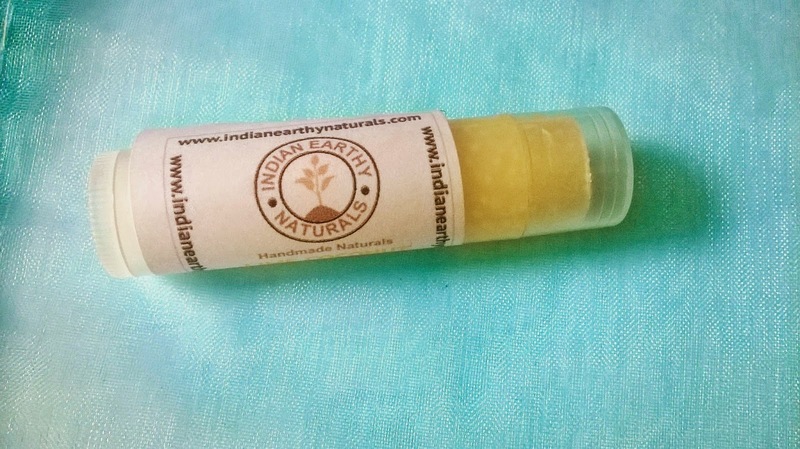 The best thing about the Indian Earthy Naturals Lime & Coconut Lip Balm is that it does not leave behind a greasy layer on the lips and purely hydrates them. 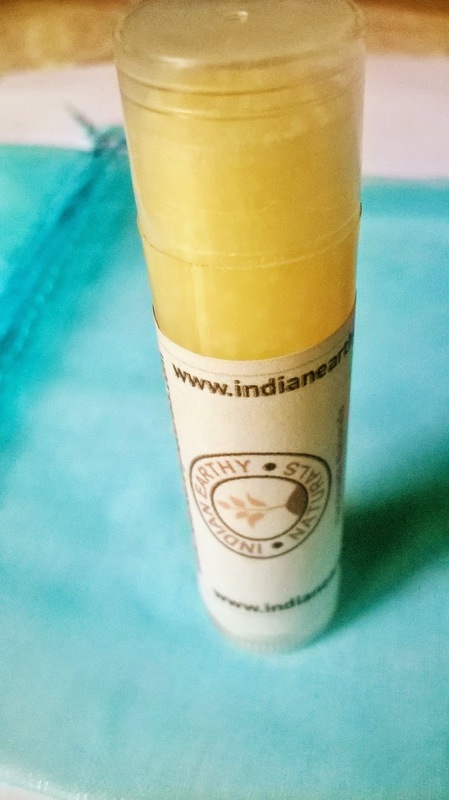 Indian Earthy Naturals Lime & Coconut Lip Balm is a very nice lip balm, that hydrates the lips and keeps them moisturized for hours without the need of reapplication. It is a must-have for those with a liking for citrus scents.